Installation: Copy the .ms file inside the stdscripts folder (evaluate once if this is your first time using it), that way it will be available for scripts in the script folder and macroscripts. FileIn approach is another alternative. To try it out, run in once. After that, you can call the editCurve function, passing the curve you want to edit. 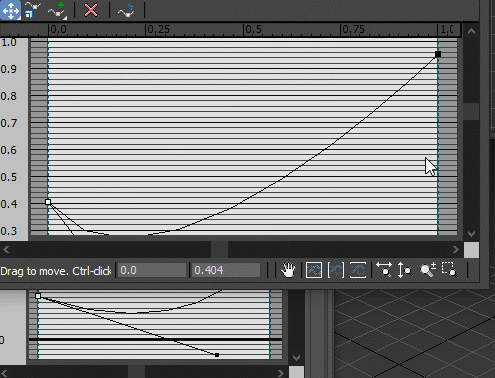 Attached is also an example macro that opens the dialog for active output curve in Slate or classic material editor. If you want to use it, run the .mcr file once via Scripting -> Run Script. It creates an item in the Shortcuts category under Customize UI, which you can then add to a quadmenu or assign a shortcut to it. You might want to disable and re-enable the color map to force update.